When you visit the Grand Canyon, it becomes a treat for your senses. The sheer size of the canyon can make you feel small and insignificant. 227 miles long, 18 miles wide, and one mile deep, nothing else compares to the magnificence of geological erosion and color. The best way to explore this feat of nature is by booking a Grand Canyon national park tour with one of the tour operators. All these tours provide pick-up and drop services from near hotels in Las Vegas or other nearby places. Typically, the tours are from three hours to four hours in duration at the spot, but some tours also take a drive through the historic route 66 and can be a day tour lasting up to 15 hours approximately. 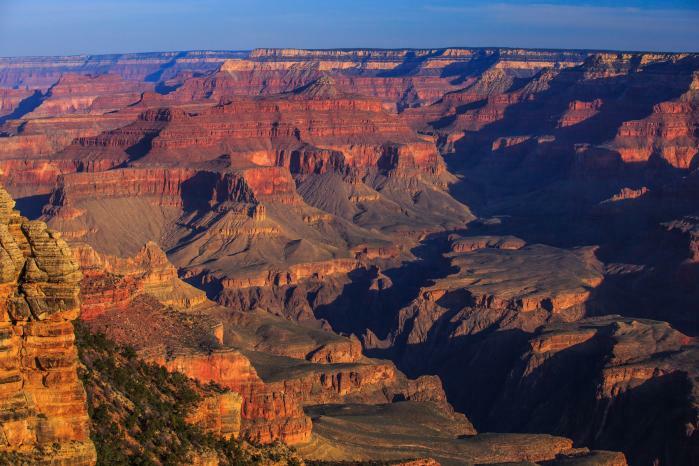 Visiting the Grand Canyon national park with GrandCanyonDestinations can be a once in a lifetime experience that you should not miss!